Here are some of the big video game releases for the month of June 2017. Be sure to check out the list we put together of our most anticipated games of 2017. Also, here are the free games you get with your Xbox Live Gold subscription this month. For your movies and TV fix, here's what is coming to your favorite streaming services next month. Note: This is not a comprehensive list of releases and only games with specific dates are listed below. Some games are announced for June but have no firm release date. 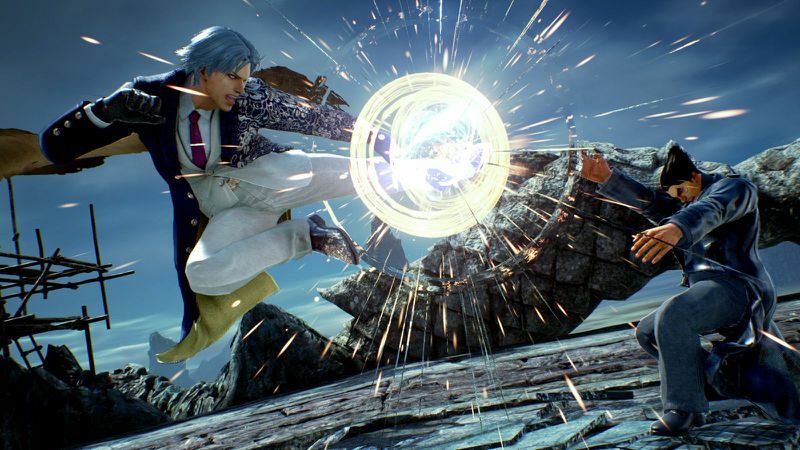 Tekken 7 (PlayStation 4, Windows PC and Xbox One) — Tekken 7's single-player story mode will feature a (mostly) seamless mix of pre-rendered cut scenes and in-engine, one-on-one fighting game action. You can see a sampling of that story mode gameplay, captured directly from a PlayStation 4, in the gameplay video. For those playing Tekken 7 on Xbox One, they’ll also get free, backward-compatible copies of Tekken 6 for Xbox 360. PlayStation 4 players get exclusive costumes and a jukebox mode. Oh, and here's a video of bears punching each other, because video games. Dark Rose Valkyrie (PlayStation 4) — Part role-playing game and part visual novel, Dark Rose Valkyrie is set in an alternate 1920s universe where a meteor has struck the earth and unleashed a virus that is turning people into inhuman monsters called Chimera. You are part of the Special Force Valkyrie and are tasked with eliminating the Chimera Virus threat. The Elder Scrolls Online Morrowind (Mac, PlayStation 4, Windows PC and Xbox One) — The team at ZeniMax Online Studios invited Polygon into a pre-release version of The Elder Scrolls Online: Morrowind. We were able to tour the expansion’s faithful recreation of Vvardenfell, last visited by players in The Elder Scrolls 3: Morrowind. Our clip will take you from the holy city of Vivec to the dusty village of Balmora. The expansion will include the Vvardenfell area, more than 30 hours of gameplay, new player-versus-player content and a new character class called the Warden. 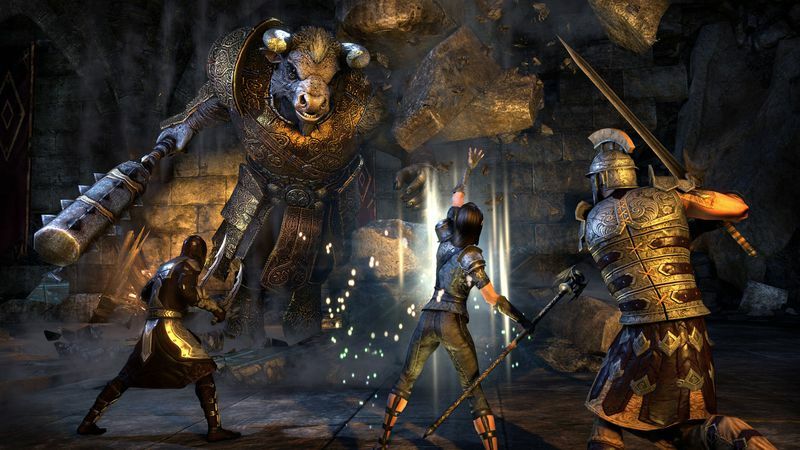 For more on how The Elder Scrolls Online has grown, check out our feature story from last year. Get ready for some Cliff Racers. 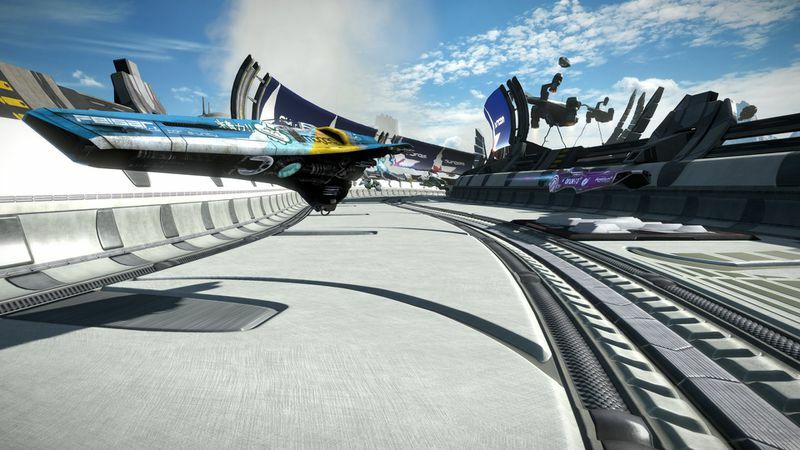 Wipeout Omega Collection (PlayStation 4) — PlayStation’s futuristic racing series is getting a collection that will include Wipeout HD, Wipeout HD Fury and Wipeout 2048. Here you can watch the announcement trailer and be sure to check out our feature that looks back at three decades of racing games from the perspective of Wipeout's co-creator. Dirt 4 (PlayStation 4, Windows PC and Xbox One) — This is the latest edition of Codemasters' off-road racing series dating back to 1999. The Dirt series was previously marketed with the license of the late Colin McRae. 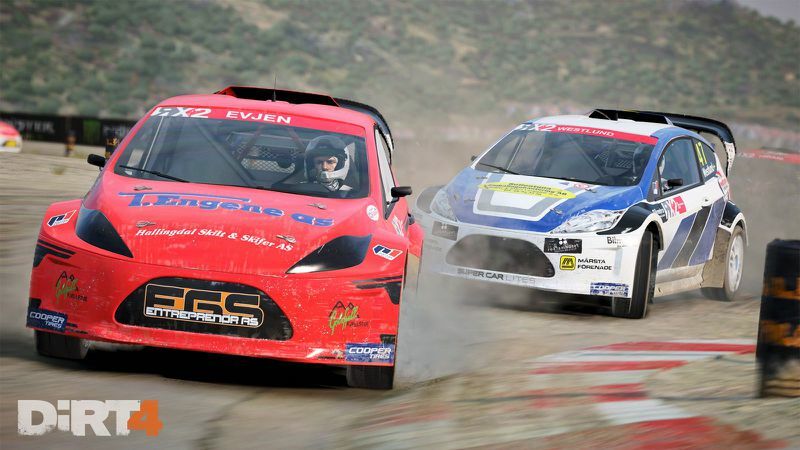 There have also been spin-offs in the last few years, including 2016’s well-regarded Dirt Rally, but this is the first game in the core series since Dirt 3 in 2010. The new game will feature new off-road vehicles and tracks, check out the trailer. 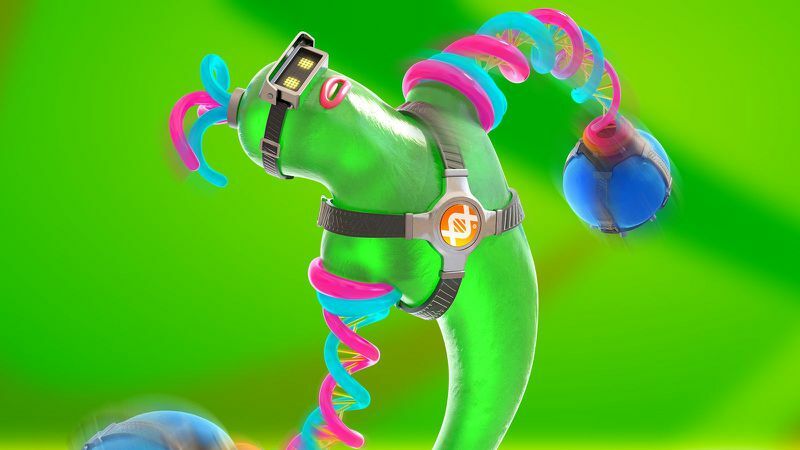 Arms (Nintendo Switch) — We recently went hands-on with a near final version of Arms, including video of all three of the just announced characters. The game will get new content for free after launch which will include new fighters and stages. 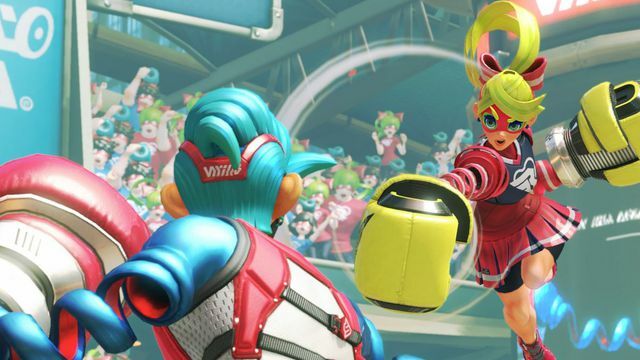 New game modes and a "global testpunch" were discussed recently during a Nintendo Direct. Specific times for the "global testpunch" can be found on the official website. 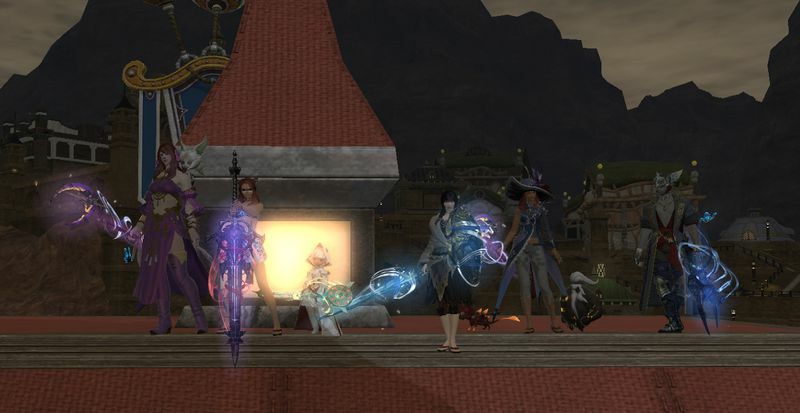 Final Fantasy XIV: Stormblood (Mac, PlayStation 4 and Windows PC) — The Stormblood expansion will include new regions and cities, inventory and level cap increases and new red mage and samurai job classes. PlayStation 3 support will be dropped with this expansion but those players will be able to upgrade to the PlayStation 4 version at no added cost. If you are new to the game then you can try the game for free until you reach level 35, at which you will be required to pay a monthly subscription to continue playing. 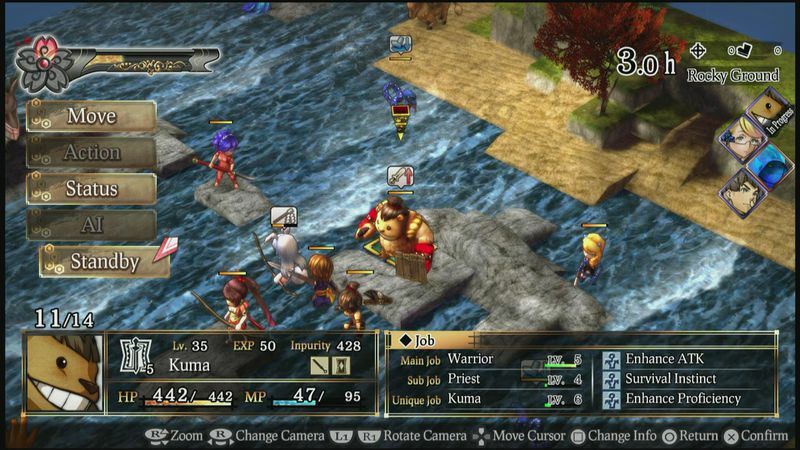 GOD WARS Future Past (PlayStation 4 and PlayStation Vita) — This tactical role-playing game is set in Japan and is based on the country's oldest historical record, the book Kojiki. The trailers set the scene of various factions and the conflicts in-between with the overarching story of a young girl escaping her fate as a sacrifice to appease the gods. 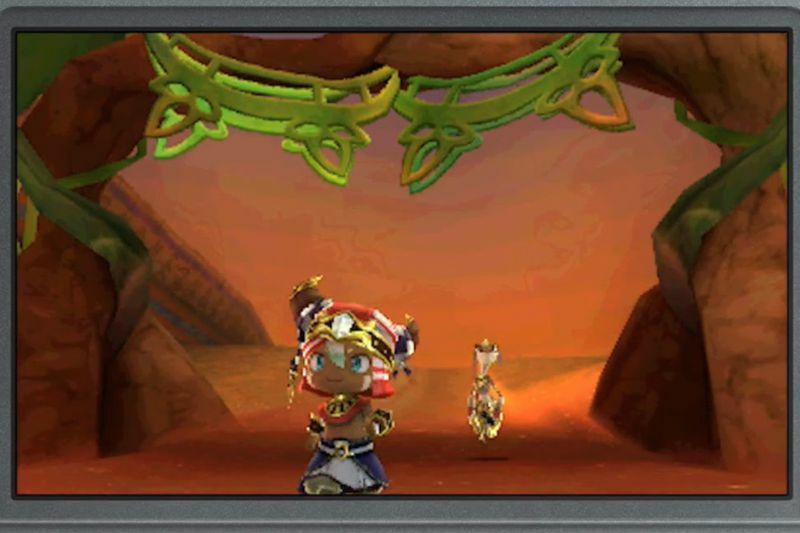 Ever Oasis (Nintendo 3DS) — Ever Oasis, Nintendo's new original role-playing game, is being developed by Grezzo (The Legend of Zelda: Tri-Force Heroes), and is set in a desert locale. 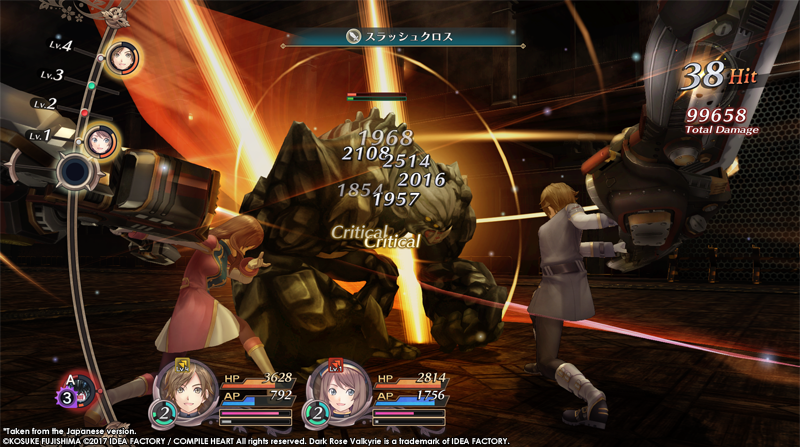 A rotating day/night cycle is an important part of the gameplay, which goes heavy on the dungeon exploration. There’s even village-building involved, as the hero — a girl or boy named Tethu — helps to reconstruct their town. 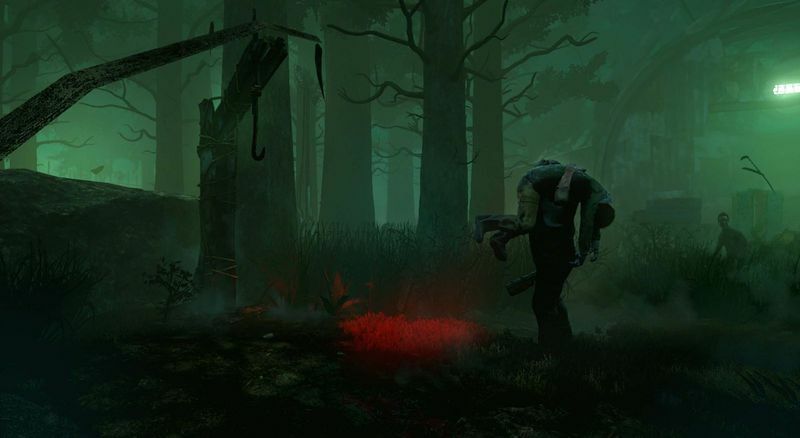 Dead by Daylight (PlayStation 4 and Xbox One) — Watch out! Behind you! Watch us get stabby with 20 minutes of hunter/hunted gameplay from the cult horror hit now coming to consoles. 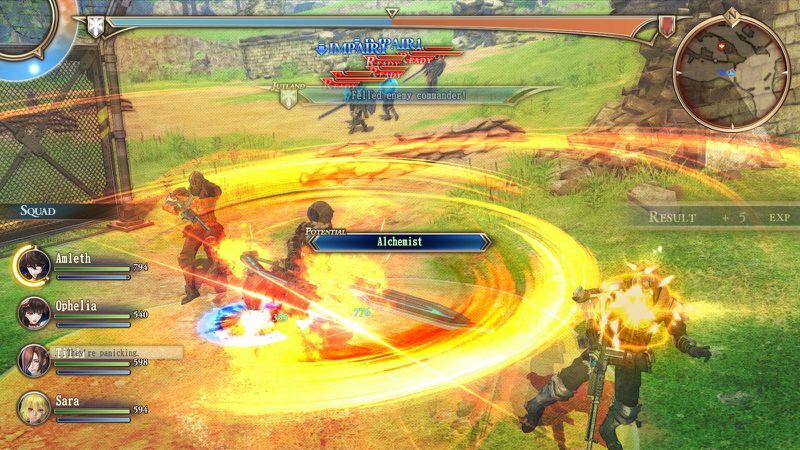 Valkyria Revolution (PlayStation 4, PlayStation Vita and Xbox One) — Unlike the Valkyria Chronicles games, which paired turn-based strategy with some third-person shooting, Valkyria Revolution leans harder on the action, with its array of melee attacks and elemental spells. 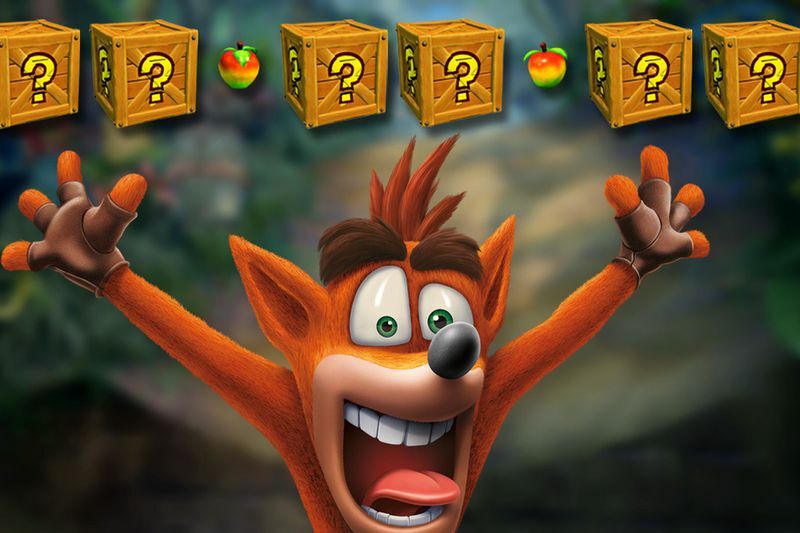 Crash Bandicoot N. Sane Trilogy (PlayStation 4) — The Crash Bandicoot N. Sane Trilogy collection includes the first three Crash games: Crash Bandicoot, Crash Bandicoot 2: Cortex Strikes Back and Crash Bandicoot: Warped. The remastered trilogy features new lighting, animations, cinematics enhanced for 4K and the PS4 Pro, and a fully remastered soundtrack. It also will have full analog stick support, along with new unified save and checkpoint systems. The Irish Assassin and Pyroman like this.